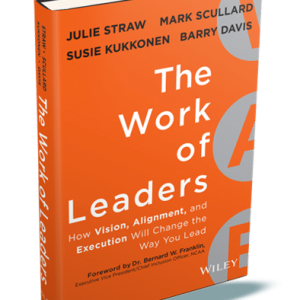 Many leadership books have too narrow a view, asking you to focus only on particular strengths. Your strengths only tell part of the story. 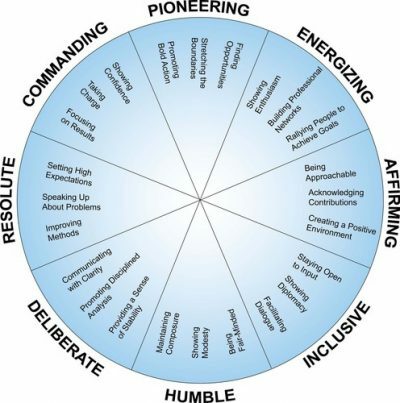 A broader perspective is required to identify all of the behaviors needed to be an effective leader. 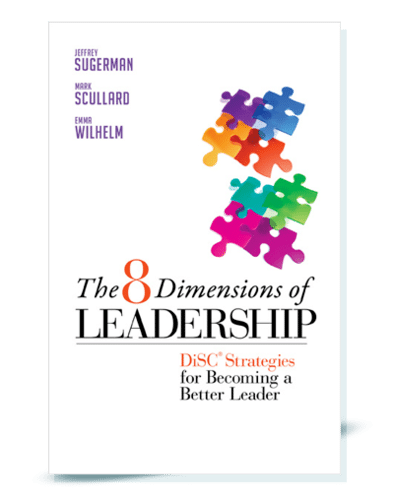 Your 8 Dimensions of Leadership book will contain a bookmark with a website and access code to a short online DiSC assessment that should take less than 15 minutes to complete. 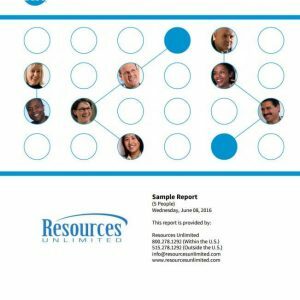 This assessment harnesses the power of the third generation of the DiSC® model of human behavior—one of the most widely used, scientifically-based approaches to assessing personality and improving interpersonal skills. You'll understand the psychological drivers, motivations, and "blind spots" characteristic of your primary leadership dimension. 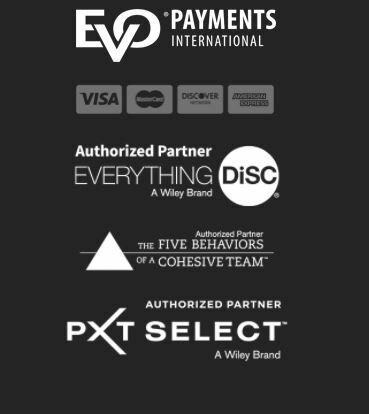 Your DiSC Map will also identify two dimensions that you may need to work on right now. No one leadership style will take you all the way. For instance, a Humble leader may have a hard time making tough decisions, and a Commanding leader may run roughshod over people who could be allies. 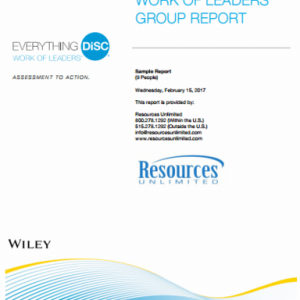 Based on your DiSC map, you'll be directed to specific chapters of the book that provide practical, research-based suggestions for improvement.